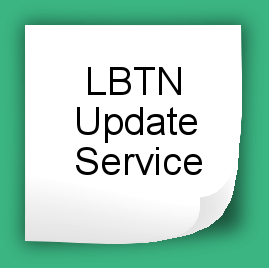 “LBTN” (updated January 2019) is the CA civil litigation handbook relied on by legal practitioners and their entire staff. Subscribe to the Update Service at the same time for free shipping (- $9.00)! Add the PDF to save 50%. There’s a rule for everything in California State Court litigation. The ones you have to follow to prepare and timely file and serve your document could be in the Code of Civil Procedure, the California Rules of Court, or, as is usually the case, both. There are mandatory court forms for various procedures as well. 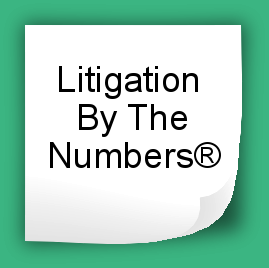 Litigation By The Numbers®, the 488-page California civil litigation handbook relied on by legal practitioners and their entire staff, brings all of those codes, rules, and forms together in one place, and explains the procedures step-by-step. More importantly, it’s updated every January and July to keep up with the code, rule, and form changes.